If you have any questions about our services, or would like to discuss your move with us, please don't hesitate to get in touch, either by completing the contact form below or by filling out our Online Quote form. We respond to all enquiries and will be back in touch with you as soon as possible. 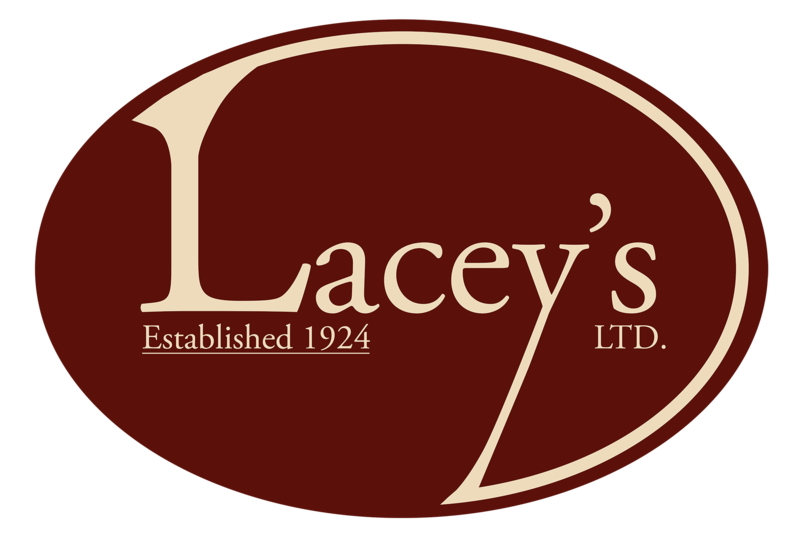 By completing this form and submitting to Lacey's IOW Ltd you have agreed to our terms under the Data Privacy statement within this website.